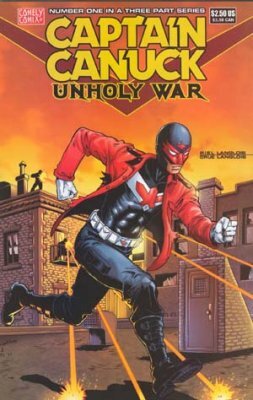 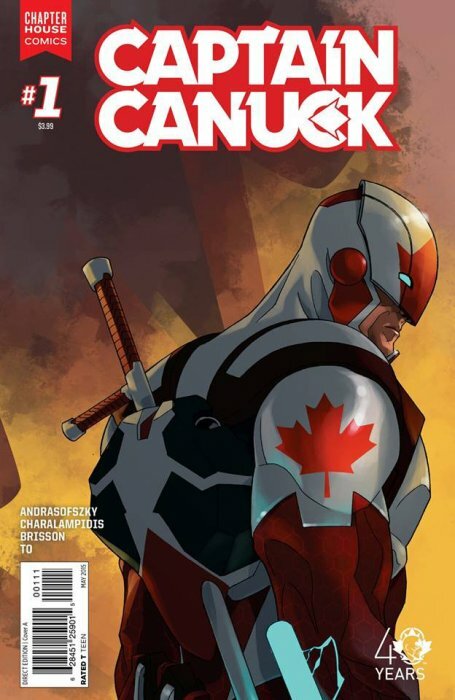 Chapter House is the current publisher of the Captain Canuck stories and stable of characters. This makes it a self contained, cohesive universe. It does look like there are a few characters and titles from Chapter House that aren't part of the Capt Canuck's so-called "Chapterverse", but still, the Captain Canuck world is pretty neat. 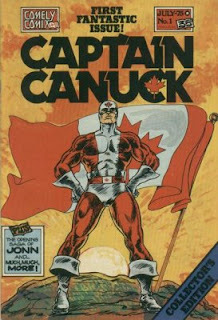 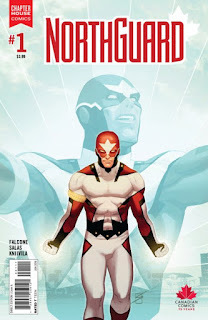 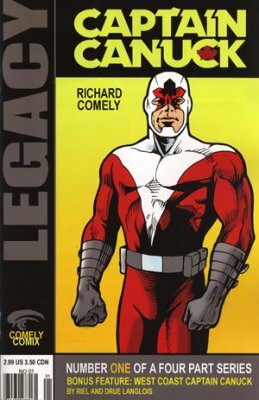 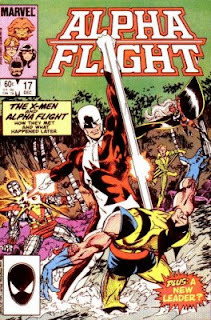 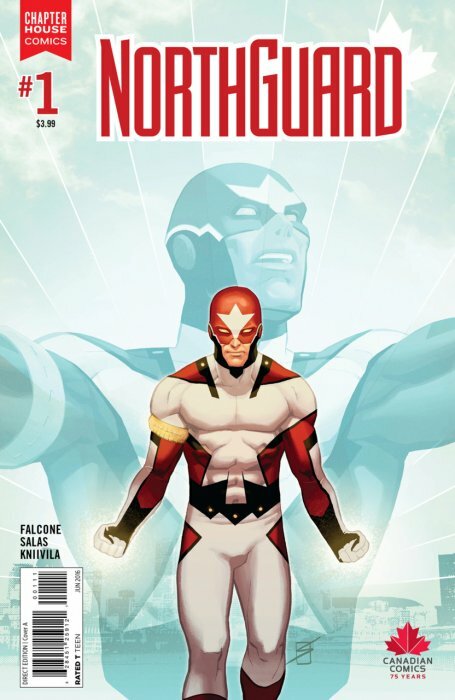 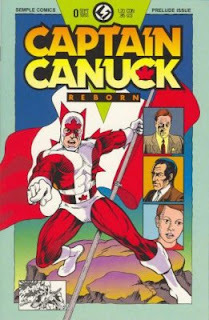 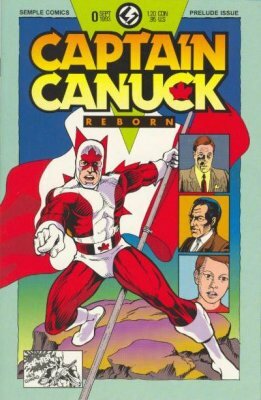 He was often confused with Marvels similarly-Canadian themed Guardian from Chris Claremont's "Alpha Flight:"
Canuck is back to beefy, and now with a futuristic suit to boot.